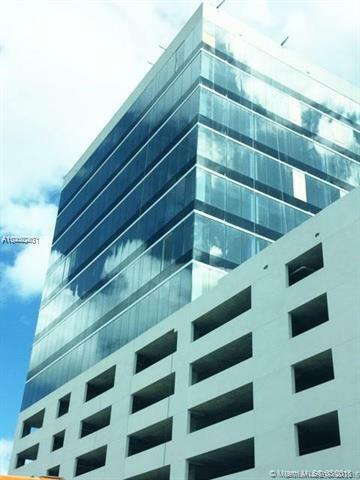 Office for Rent at Beacon Tower of Aventura. 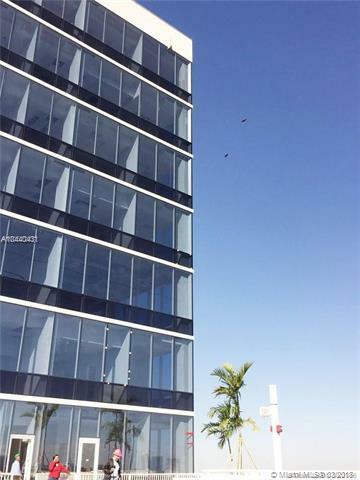 New Office building. 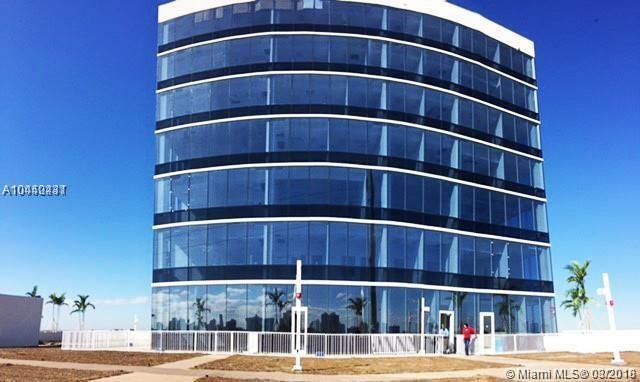 1,251 office space for Rent (*Office area are gross measured according to BOMA standard ANSI/BOMA Z65). 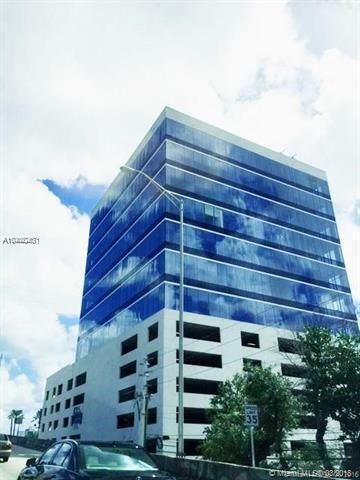 Interior layout: 3 private offices facing NE of Biscayne Blvd. Office is completely built up with installed floors. Located on 6th Floor with private access to the Building terrace, building amenity as an open area to relax and enjoy the Aventura work/living environment. Price is per month. 45usdxSqft. Call Listing agent for showings.